There’s a new Southwest Hawaii sale for traveling between islands once you are in Hawaii. The sale is for nonstop flights Tuesdays, Wednesdays and Saturdays throughout spring, summer and fall from April 30 to October 1, 2019. The sale ends Tuesday, April 30 at 11:59 p.m. Pacific Standard Time. 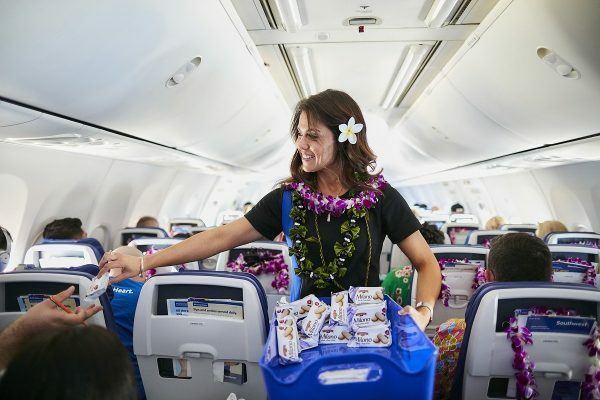 Note: Flights from Honolulu to the Big Island of Hawaii begin May 12, 2019. Here is the link to the Southwest Hawaii sale for full details.